The Federal Trade Commission (FTC) is warning of a new variation on government impostor scam—this time claiming your Social Security number has been suspended. A caller claims to be protecting you from a scam, all the while actually trying to lure you into one. A professional-sounding caller informs you that your Social Security number has been suspended. They claim it was used in connection to fraud or some other criminal activity and now has been blocked. To “reactivate” your number, you need to call a certain number. When you call, the person on the line (who is part of the scam) will ask you to share personal information as part of the “reactivation” process. In other variations on this scam the caller might tell you your Social Security number was used to apply for credit cards and you’re at risk of losing your benefits. Or perhaps that your bank account is about to be seized so you need to withdraw the funds with the caller’s help. 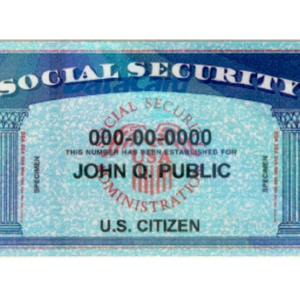 The scammers use the details that are shared—including your Social Security number—to steal your identity or funds from your bank accounts. 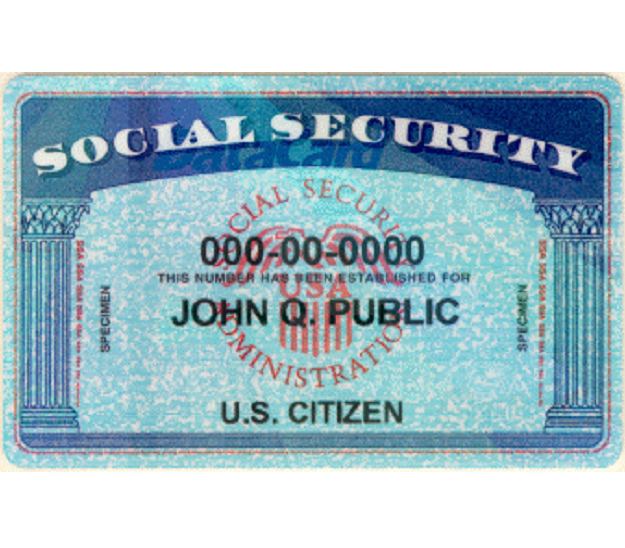 First, know that the Social Security Administration will never, ever, call and ask for your Social Security number (after all, they already should know it!). They’ll also never ask you to pay anything and no one will ever threaten your benefits. Updated 12/17/18 to include new details about variations on this scam.